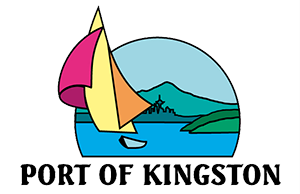 The Port of Kingston is holding a Special Meeting in order to call an Executive Session. One public comment period will be provided, however there is no action items on the agenda. The agenda can be found under the Governance tab on the Agenda & Meeting Packets Page.